The enhanced generic 360-HCP approach produces host cell protein (HCP) assays that are demonstrably superior to traditional generic HCP assays minimizing well-known limitations including the possibility that anti-HCP antibodies might not comprehensively detect HCPs present in an end-user's sample. 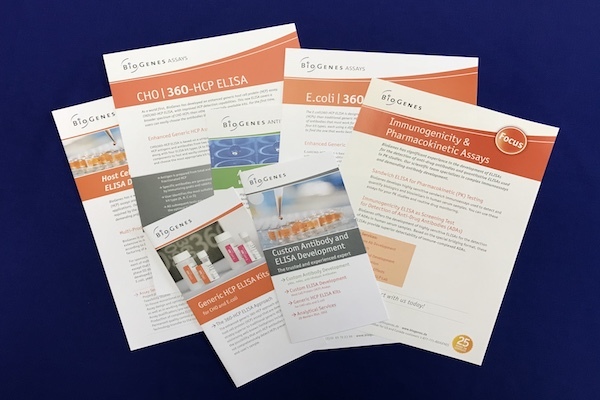 While traditional generic HCP assays provide just a single antibody that must work for all processes, the enhanced generic 360-HCP ELISA provides four kits, each using a different set of anti-HCP antibodies. 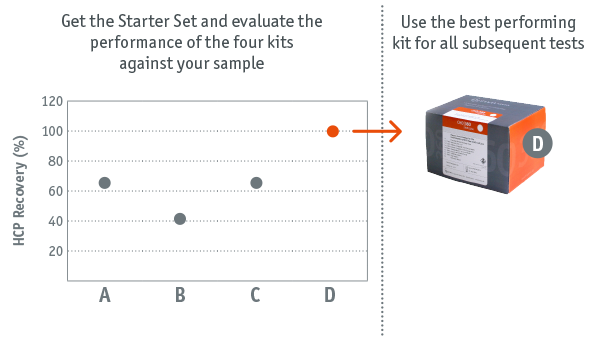 Identify the best performing kit for your process with the starter set. The selected kit type is then used for all subsequent tests. Want us to recommend you the best performing kit? 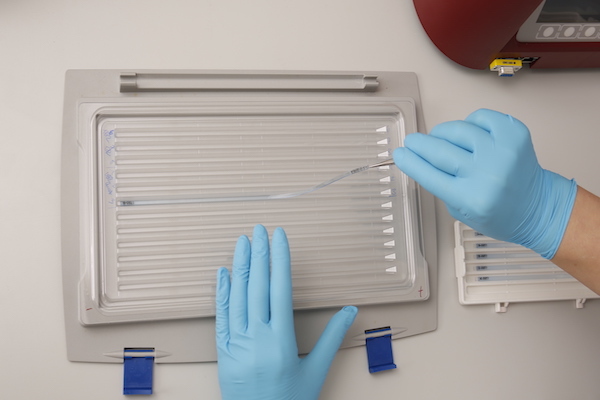 BioGenes characterizes your HCP-containing process samples as part of a Performance Study​​​​​​​. 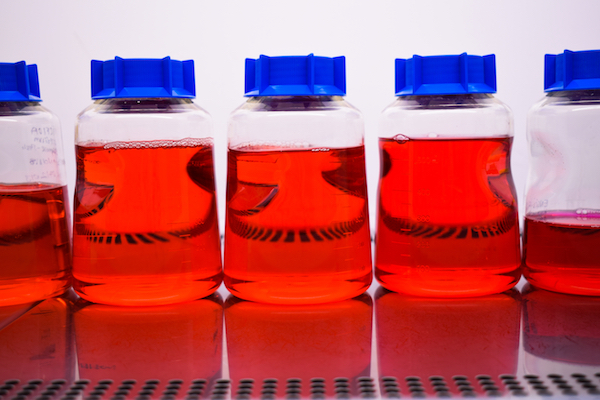 This unique approach increases the assay specificity and sensitivity and allows sponsors and biotech companies to postpone the development of a cost-intensive specific HCP assay until a more informed decision on the success of a biologic in development can be made. 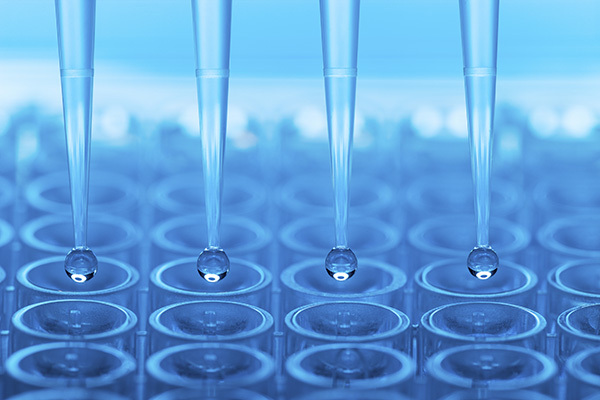 BioGenes characterizes your HCP-containing process samples as part of a Performance Study. Are the HCP antibodies fit for purpose? 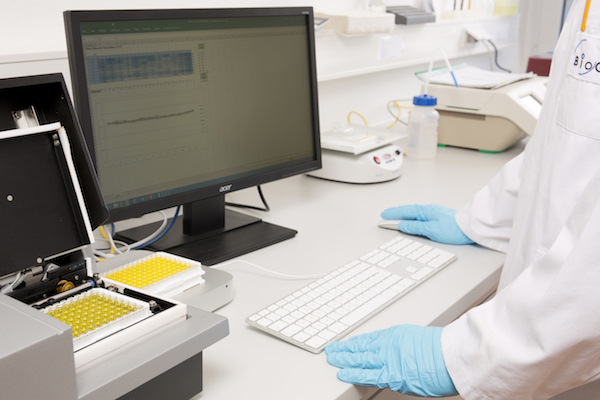 BioGenes offers the 2D analysis to estimate HCP coverage. High quality and long-term availability needed? 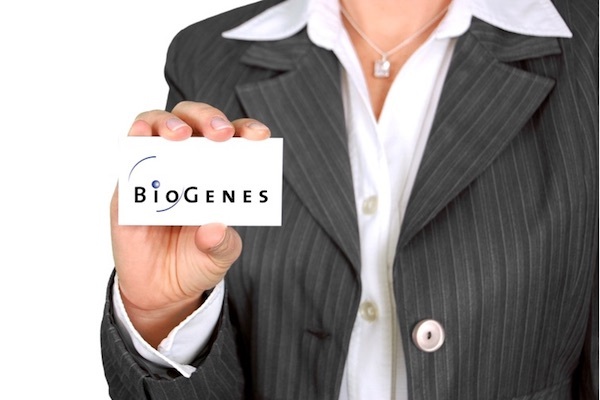 BioGenes offers supply agreements for long-term delivery of ELISA kits. 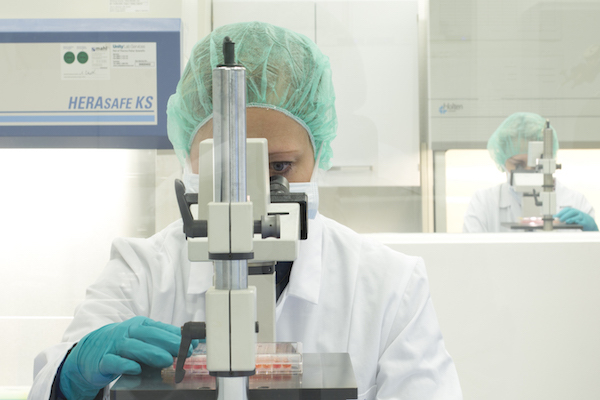 Have a look at our webinar "BioGenes´ Strategy for Host Cell Protein (HCP) Analysis"